So we got to work. 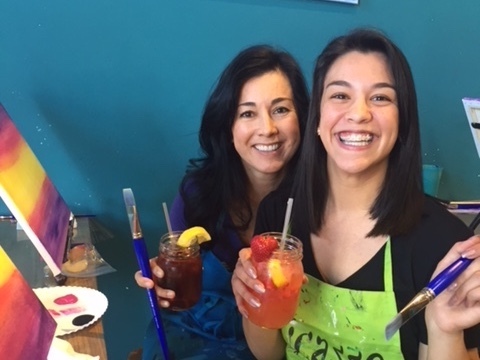 Nancy and Phyllis, along with colleagues Connor Cain of McMullen Strategic Group and Elaina Mule from Charles Schwab Bank worked tirelessly with EARN to leverage the power of a tight-knit community in Nevada to transform the savings landscape. We wanted to be first to launch a statewide savings campaign. 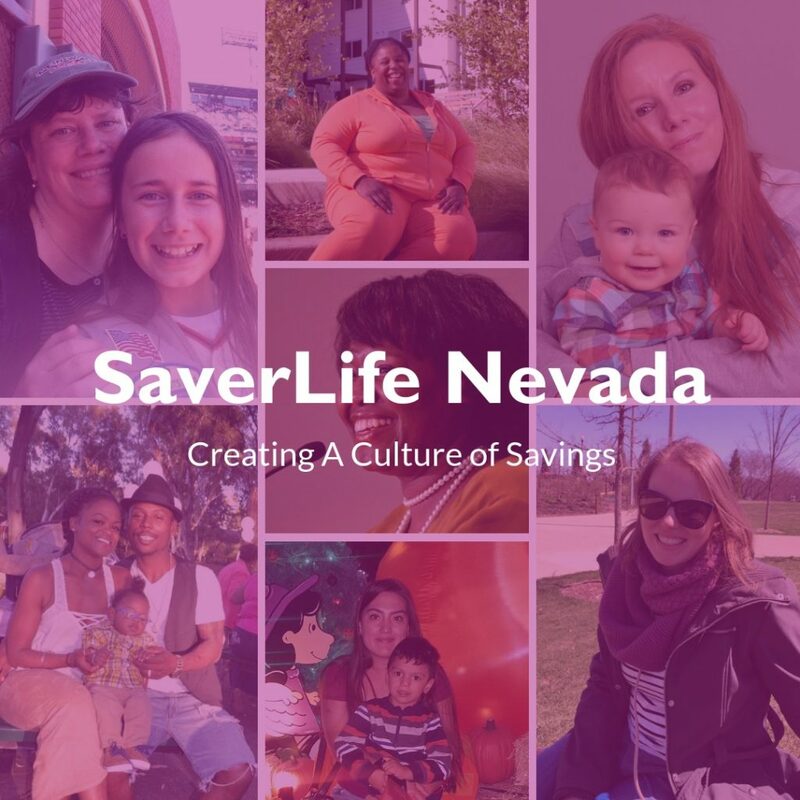 For months, we met weekly to set up the campaign, committing ourselves and our colleagues to creating a culture of savings in Nevada – or as we all came to know it – SaverLife Nevada. Last September, we launched SaverLife Nevada. Our simultaneous launch events in Reno and Las Vegas included testimonials from multiple sectors, including Savers from Nevada. Tony Chopp, from JPMorgan Chase, spoke of his family’s personal experience “overcoming the struggle and the grind” through his mother’s disciplined savings habits to afford a better life for her family. 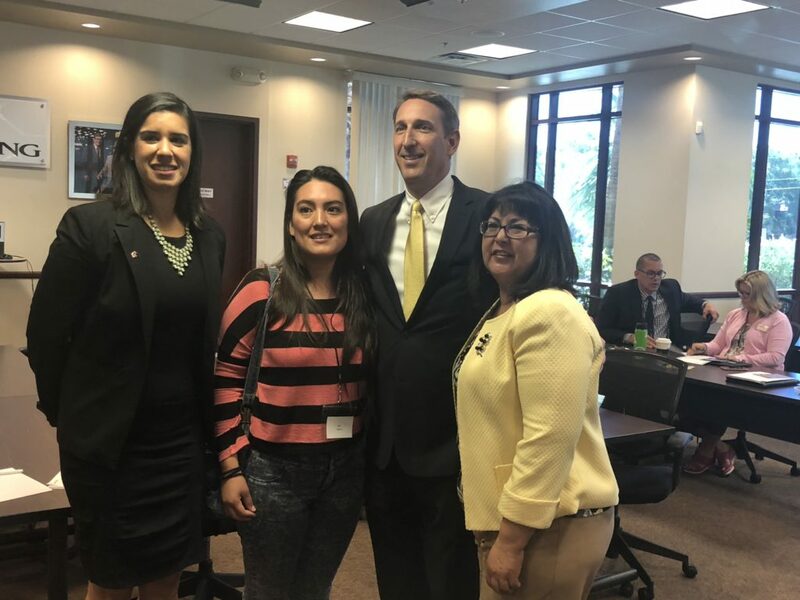 Other launch event speakers included Senator Yvanna Cancela, Senator Scott Hammond, Senator Julia Ratti, Nevada Commissioner George Burns, Brian Cook of Charles Schwab, and leaders from the United Way of Southern Nevada and Northern Nevada and the Sierra. It was truly inspiring to see the community come together to promote savings. The impact so far is incredible. 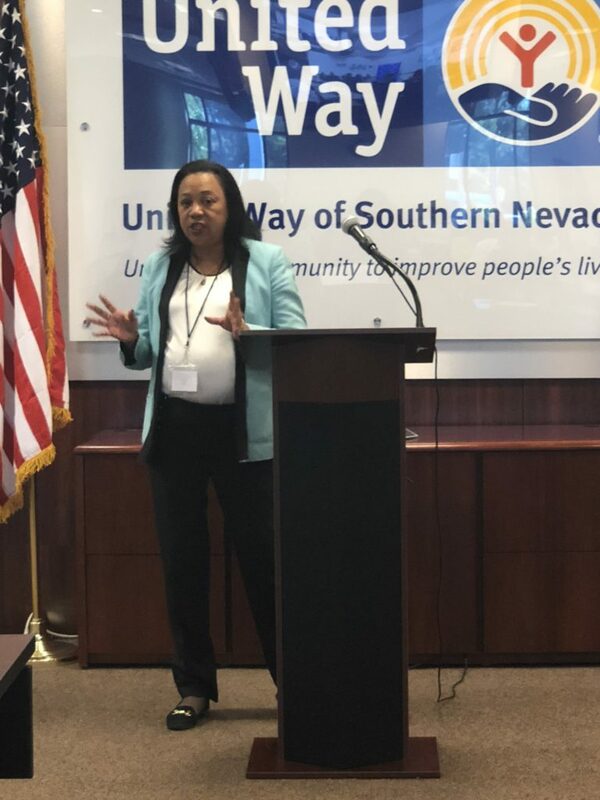 The Nevada Bankers Association led the way, building relationships with 11 elected officials to endorse the campaign and 30 community-based organizations to join the SaverLife Nevada network. Through advertising, social media, media, and a lot of community outreach, 850 people have signed up and set aside over $140,000 toward their financial futures. 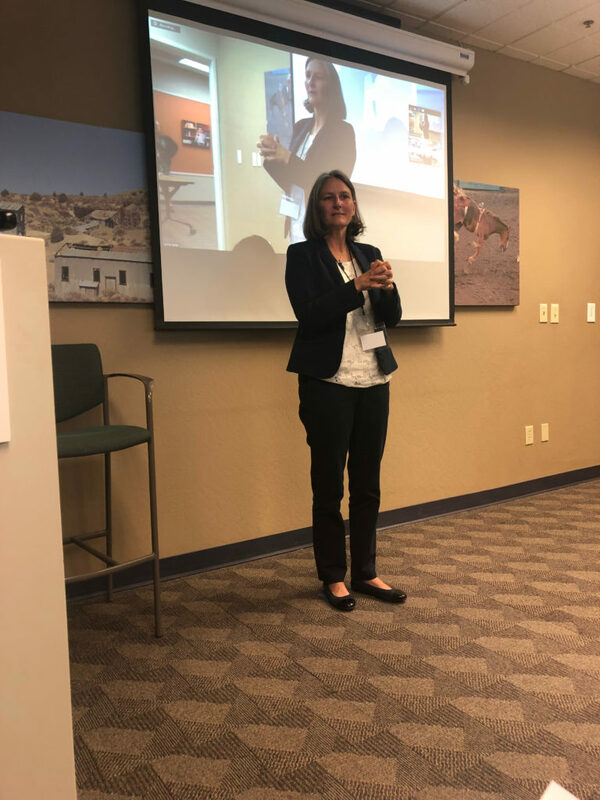 SaverLife Nevada continues to promote the culture of saving through advocacy, speaking to the Nevada Task Force on Financial Security to share the positive impact of SaverLife Nevada to legislators. 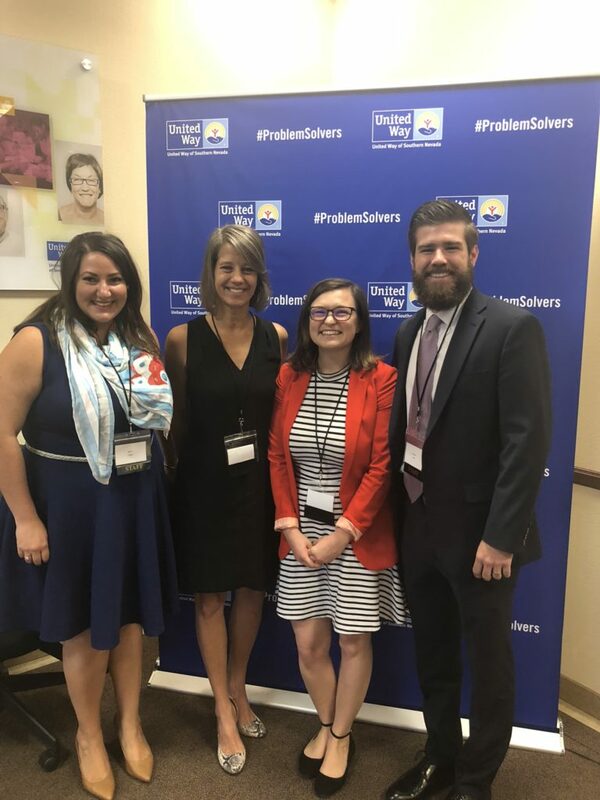 The SaverLife Nevada campaign is continuing to gain momentum with new Savers, funders, and partners joining the movement. Want to help create a culture of saving in Nevada? Reach out to Lynley (lynley@earn.org) or Phyllis (phyllis@nvbankers.org) at the Nevada Bankers Association to learn more! Lynley is EARN’s Partnerships Associate. She works to create and maintain strong partnerships with nonprofits, banks, and other organizations interested in helping individuals save and accumulate assets.